The 25th annual celebration and competition of emerging Indigenous artists announced this year's contestants. Seventeen singers, mostly from First Nations and Métis communites in Manitoba, will be performing one song each on September 24th at the Pantages Playhouse in Winnipeg. 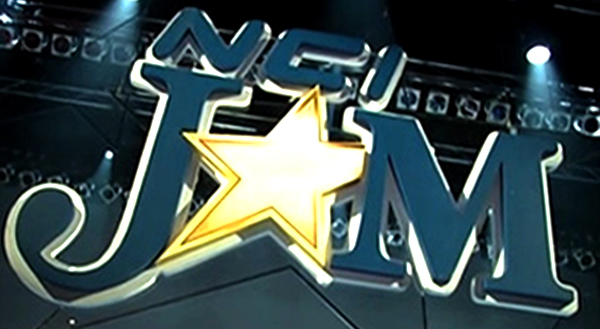 The 2011 NCI Jam provides a full house, a radio audience, a house band and a chance for amateur singers to get airplay on NCI or win cash for their musical careers. Any opportunity to check out new voices and talents is a good one. Our next favourite artist may be one of these men and women!